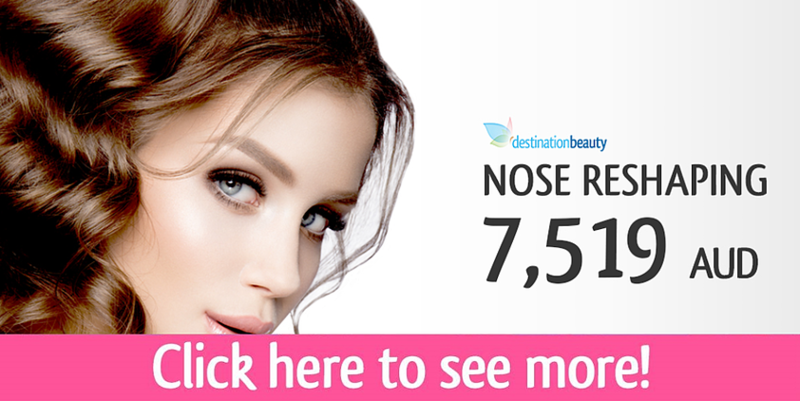 Nose Job Thailand – Corey’s nose reshaping in Thailand! 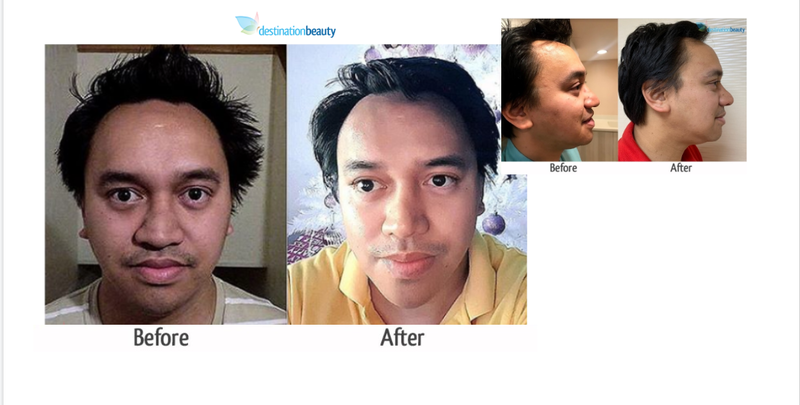 Corey from New Zealand came to Thailand to have nose reshaping with Destination Beauty. 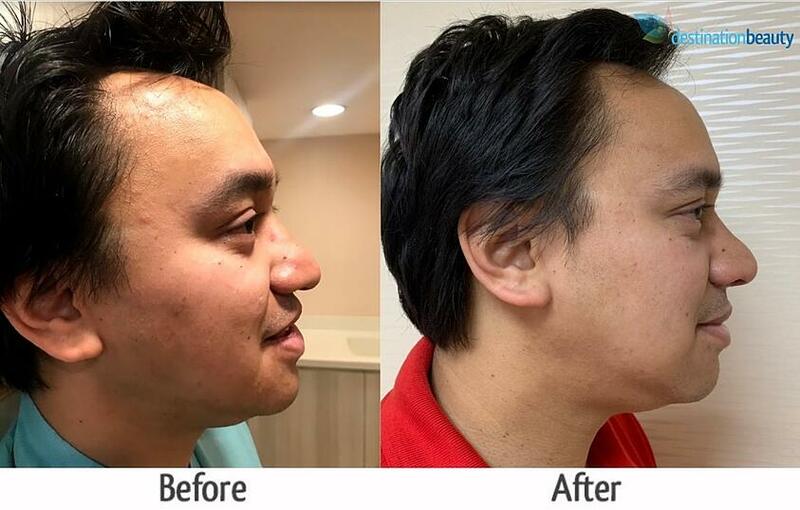 Dr. Prasert was his surgeon, he reshaped his nose for improvement. 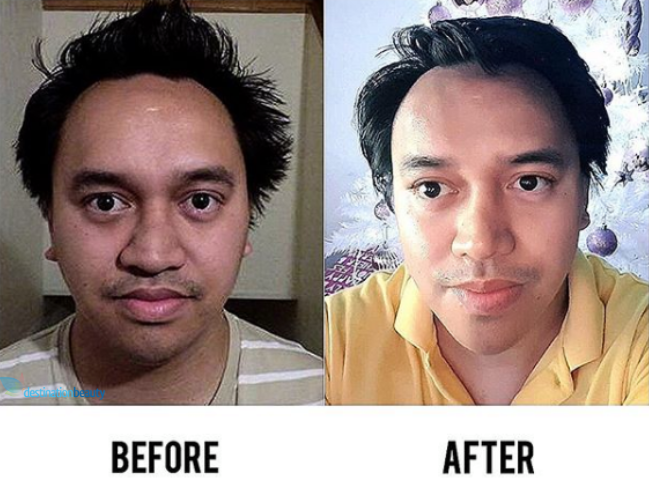 See his before and after pictures and videos below! Before and after pictures of nose reshaping – 3 months post op! The alar is smaller now. 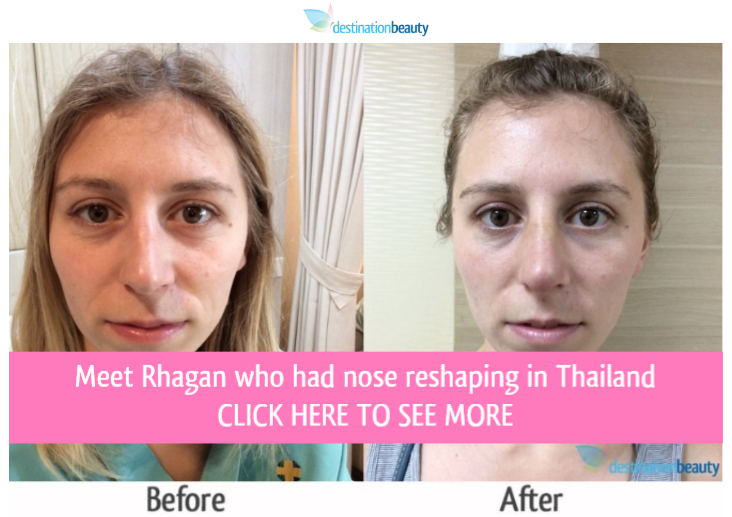 Corey’s follow up with Dr. Prasert – 2 weeks after nose reshaping in Thailand. Before and after pictures of nose reshaping – 14 days post op!